Anne’s appreciation of the outdoors is evident in her art work. 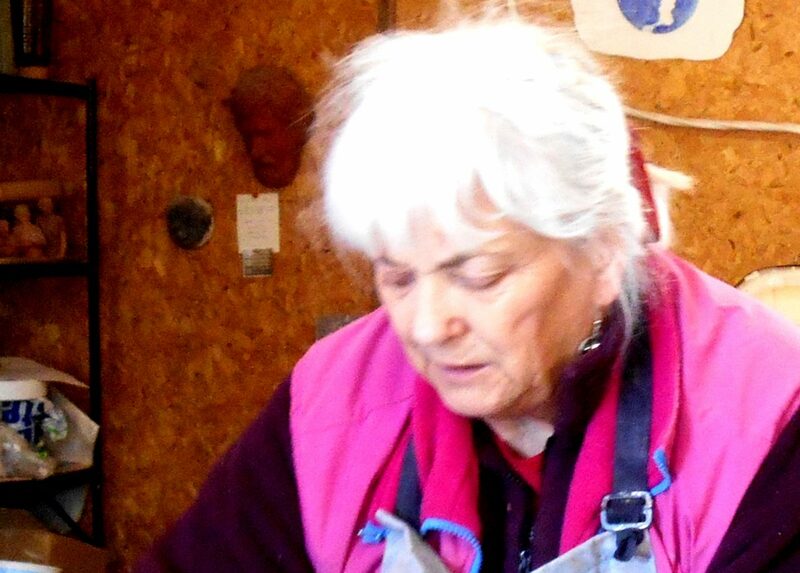 Having fallen in love with the many beaches along the Bay of Fundy, she spends most weekends scouring the shores where she finds new inspiration, and treasures every visit. 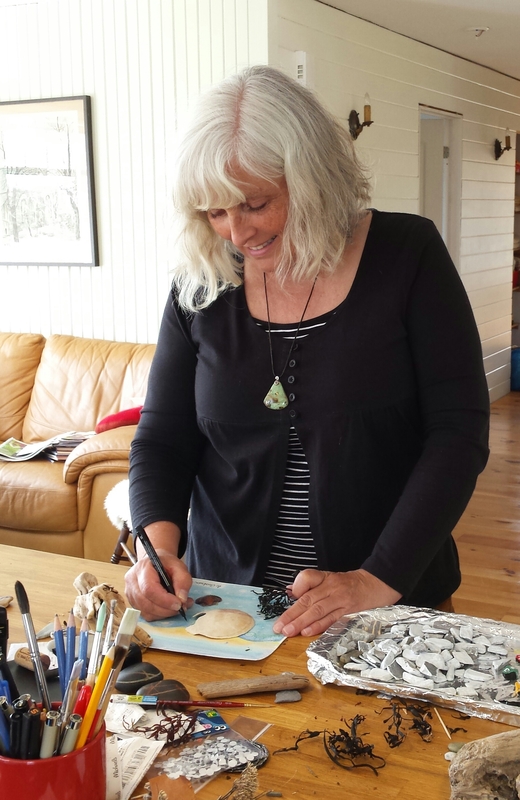 Her art is often described as whimsical which may be attributed to her formative years growing up in Norway with an imaginative story-telling dad. Anne uses watercolor, ink, pebbles, driftwood, and other found items in her work.